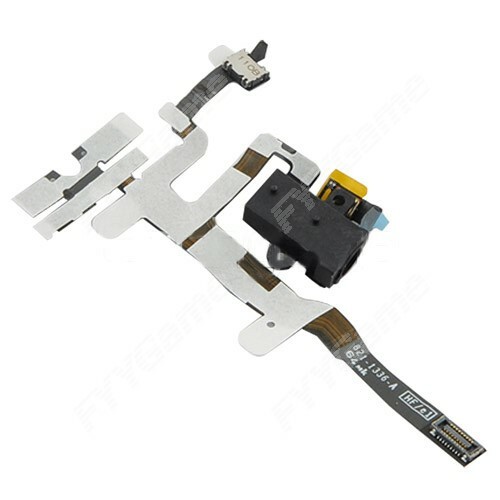 1.The product includes the iPhone 4S audio jack as well as the jack flex cable. 5.The part is available in black and white colors. The item is White.